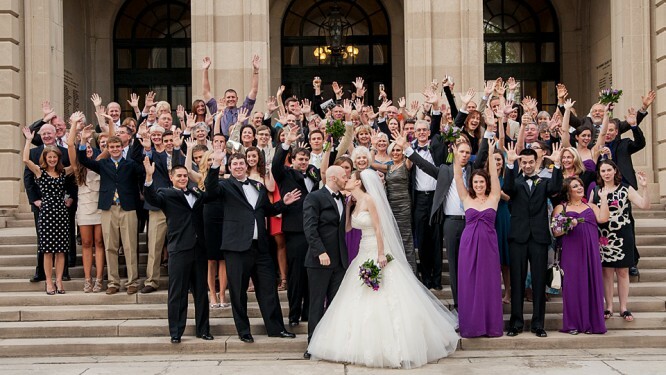 If you have a big family and everyone has to be on your wedding, you have to consider the size of the wedding venue. It is important to stick to your budget. However, you also want to ensure that everyone single member of your family is happy that they made it to the guest list. Here are some few tips that will help you save on your big wedding venue for a big family. The earlier you book your wedding venue, the less costly it will be. Try to book the venue at least three months in advance. You will save a great deal since you have the time to do as much window-shopping as possible. Also, you are at liberty of turning down a venue if it does not mean all your criteria. Plan your wedding on a date that most people are not willing to have a wedding. Such times, the rates are normally low and you can get great quotes for big venues. When you are the only one having a wedding, you can also relax because no one else needs the venue immediately. 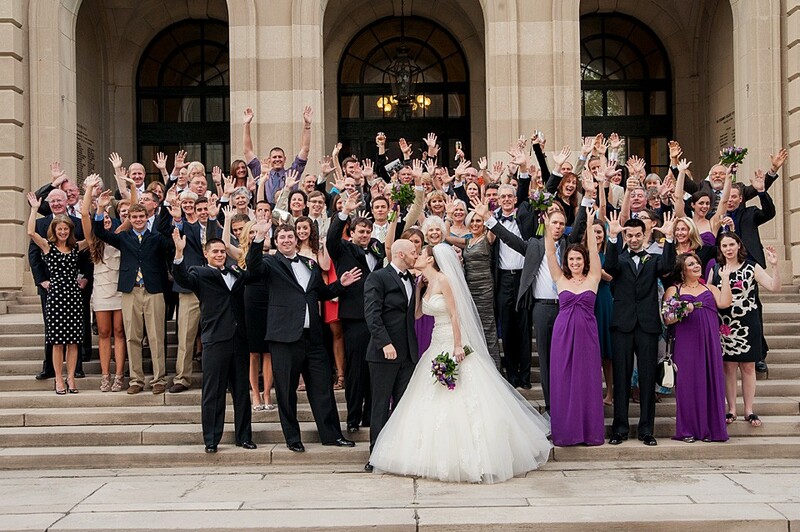 A big wedding venue is a perfect opportunity to conduct the wedding ceremony and the reception at the same place. Moving locations with a big family can be quite a hassle. To avoid this, you can set up a nice area for the ceremony and transform it into a reception area. With a good wedding planner and décor team, this is the best option for a big wedding venue. It also gives you time to interact more with your family and friends. Overall, you will save on costs by having all your events at the same place. It is also a good way to save on time.